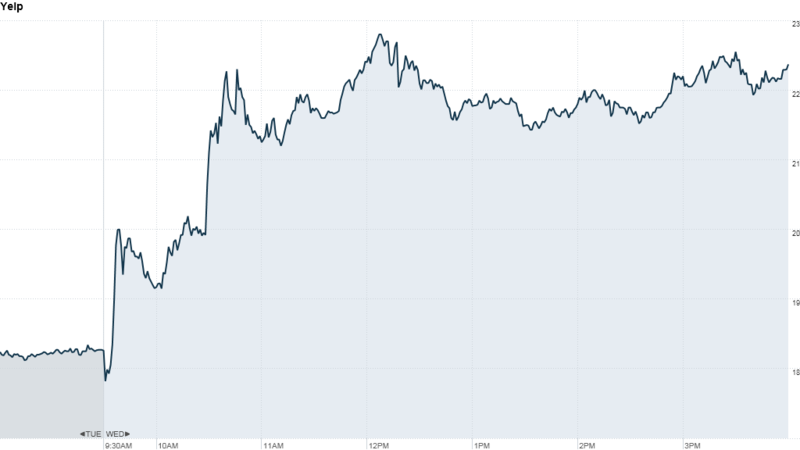 Click the chart for more on Yelp's stock. Few events strike as much fear into the hearts of newly public companies as the day big stockholders are allowed to dump their shares for the first time. When those lockups expire, shares almost always head south. But Yelp bucked the trend Wednesday with a 23% gain. Like many initial public offerings, Yelp's debut included a "lockup" agreement that requires some shareholders to hold on to their stock for a certain period. The reasoning behind lockups, which usually last three to six months, is to prevent the market from being swamped with too many of a company's shares immediately after an IPO. 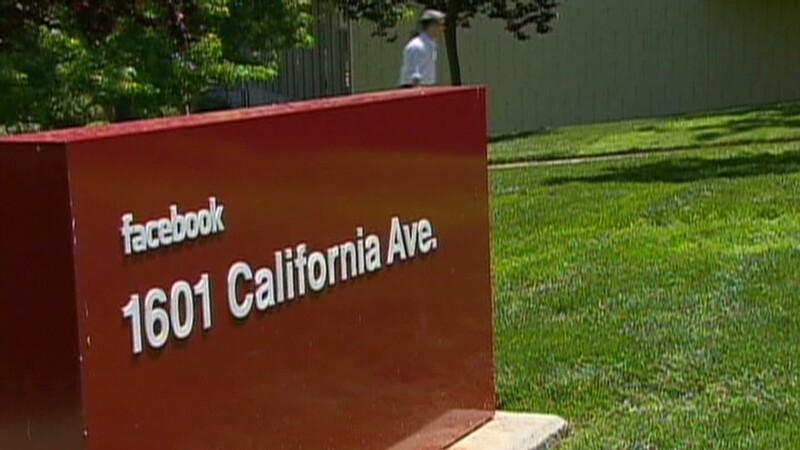 Nearly 53 million Yelp (YELP) shares were newly eligible for trading on Wednesday, and industry watchers expected the stock to tank -- as Facebook (FB), LinkedIn (LNKD) and Groupon (GRPN) did on their lockup expiration days. Yelp's stock did fall a bit in morning trade, but closed 23% higher. About 8.6 million shares changed hands Wednesday, which is much heavier volume than usual. What's behind the unexpected bump? Investors may have considered Wednesday a good time to buy Yelp shares cheaply, following a nearly 2% decline on Monday and another 4.5% drop on Tuesday. More likely: investors with short positions -- those who bet that the price of a stock will fall -- got "squeezed." Fortune learned from sources on Wednesday that venture capital backers including Bessemer Venture Partners and Benchmark Capital did not sell nor distribute their Yelp shares. As of August 15, nearly 22% of Yelp's outstanding shares were being "shorted." That percentage likely rose in the days leading up to the lockup expiration, with traders expecting Yelp's stock to follow the trend and fall sharply. Short sellers borrow shares from institutional investors, and sell the stock to others. The goal is to buy the shares back at a cheaper price, and then return them to the original owner. Any difference between the prices is the short seller's pure profit -- or loss. So when Yelp's stock began to rise on Wednesday, those short sellers were likely forced to buy in and cover their positions. In turn, that can drive up a stock's price even more.